Bailcast are a British manufacturer of rubber vehicle components. Supplying distributors worldwide from their Lancashire base, they are a leader in their sector of the automotive market building upon their reputation for state of the art design and unrivalled British quality. They have recently invested in an extension to one of their rented-out warehouses and the formation of a new warehouse also for rent. Walker Electrical are delighted to provide a complete design and electrical installation service for the buildings. Power: Commando industrial plugs, connectors and sockets have been specified as they offer functional design, complete reliability and outstanding temperature performance for a manufacturing facility with large machine tools. Walker Electrical’s 2394/2395 qualified engineers ensure all relevant British and European standards are met across design and installation. LEDs: The electrical installation includes LED lighting throughout the offices and corridors as well as in the warehouse areas. 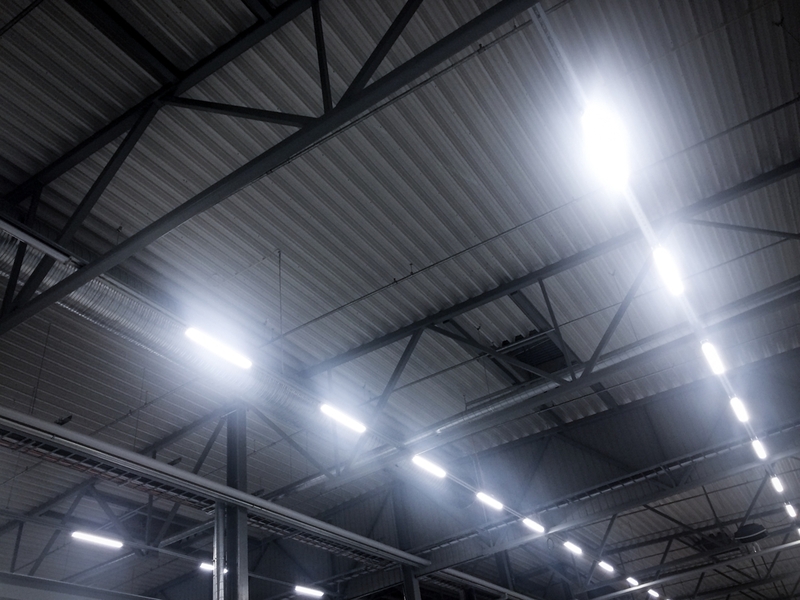 Alongside the installation of PIR absence detection, the energy efficient LEDs will deliver a substantial cost saving for the client when compared with standard lighting. Safety Doors & Alarms: Alongside the electrical installation we’re also fitting high performance electric roller shutter doors allowing high speed access. Fire and intruder alarms are also fitted ensuring the highest levels of security and safety. Walker Electrical have provided a complete electrical solution for this state of the art manufacturing facility. All of our services are efficiently project managed with excellent levels of quality, reliability and safety throughout. All work is fully tested with NICEIC test certificates supplied.